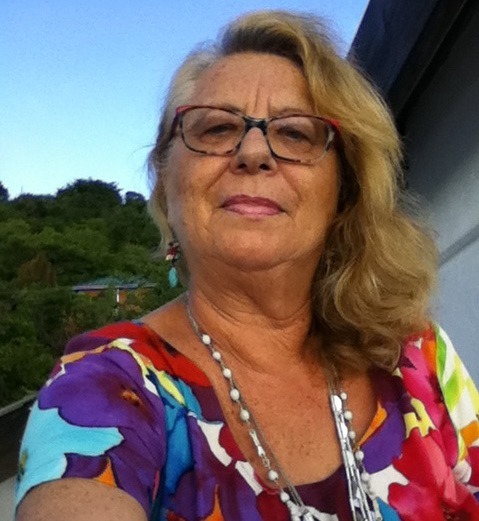 Brigitte is a German national from Berlin who came to St. Lucia in 1978. She fell in love with this beautiful island and with Alphonse, a St. Lucian national who soon became her husband. 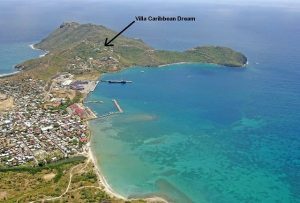 They started Villa Caribbean Dream together but went their separate ways after 26 years in 2004. 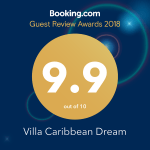 Brigitte and her team have been successfully running Villa Caribbean Dream since then.